Beautiful 3 Bedroom steps from Andersonville and lakefront! - Here it is...your chance to enjoy a beautifully rehabbed 3 bedroom apartment in THE perfect location. 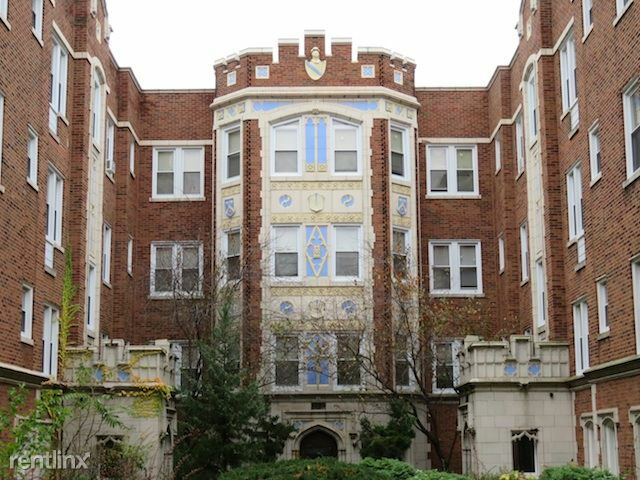 The location is truly excellent...only minutes from entertainment, nightlife and shopping in Andersonville. AND, the apartment is withing walking distance to the lakefront, Mariano's, Whole Foods and yummy Lickety Split! 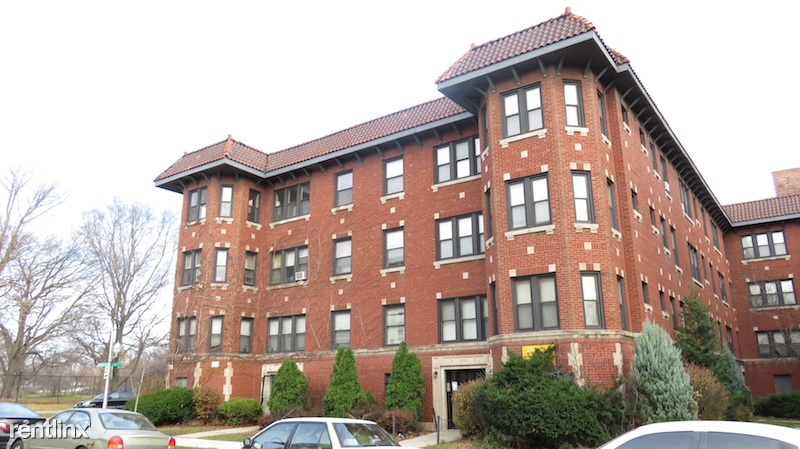 Call us at 773-409-4999 to schedule a viewing. 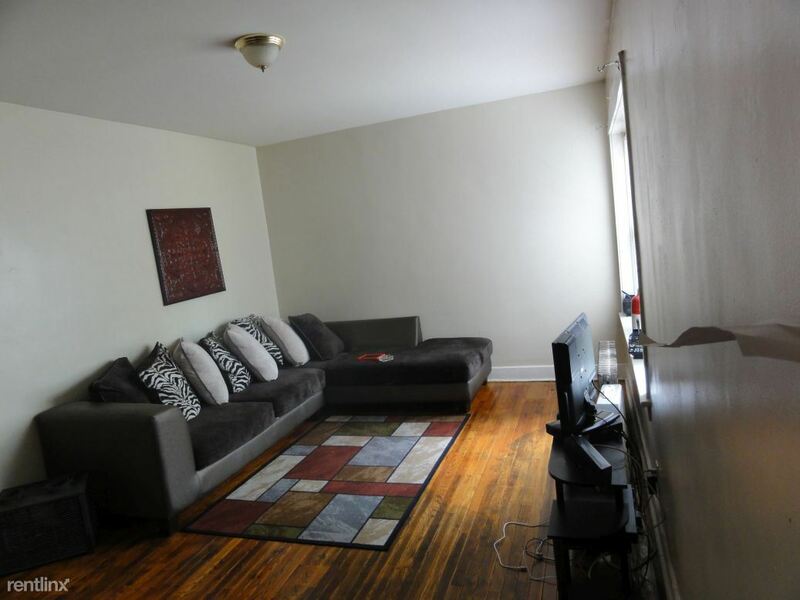 Photos are representative and my not be the exact apartment.